How to stay safe in an apartment fire. 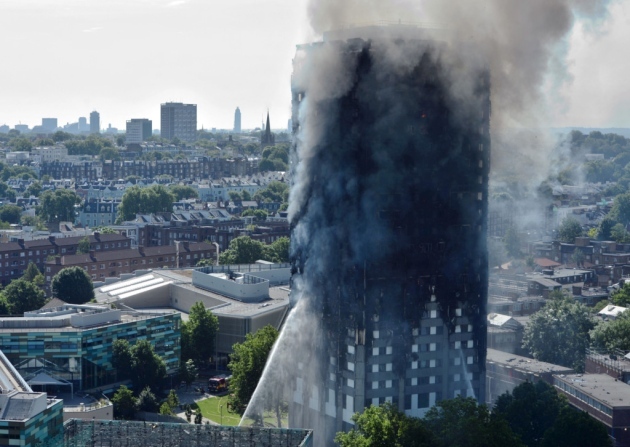 Since the terrible Grenfell disaster last year, fire safety has come to the forefront of resident’s minds. The Cheshire Fire and rescue Service has published their guidelines of what you can do to help keep yourself and others around you as safe as possible. If you’re trapped, go to the balcony. But don’t think about jumping. Wait for the fire and rescue service. Don’t use the lifts. Tell everyone in your home what the escape plan is. Tell everyone where the door key is. Practice what you would do if you had a real fire. Make sure that you’ve got a smoke alarm. Test it regularly – if the alarm doesn’t work, contact your Housing Association/Building Management to get it repaired. Never tamper with internal fire mains (dry riser) inlets on landings – these provide water to firefighters when there’s an emergency. It could cost lives if they’re not working properly when there’s a fire. If you see a dry riser vandalised or damaged, report it immediately to your Housing Association/Building Management.